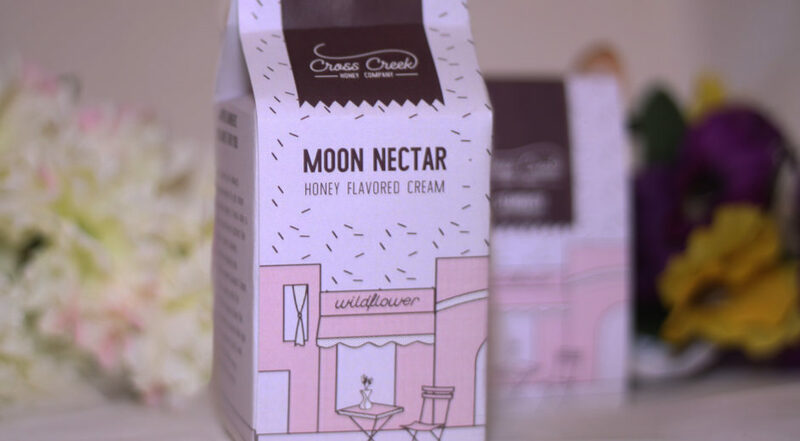 Cross Creek is a local honey company that I rebranded. 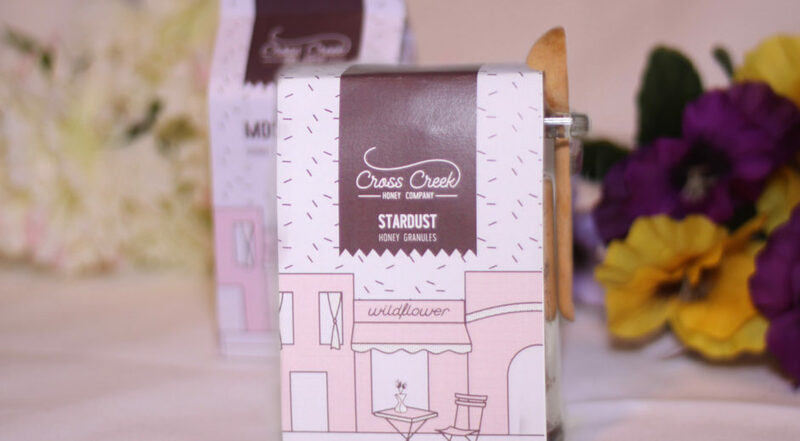 In order to make Cross Creek stand out against the competition, I decided to a pursue a market that has been largely untouched by honey companies: coffee drinkers. 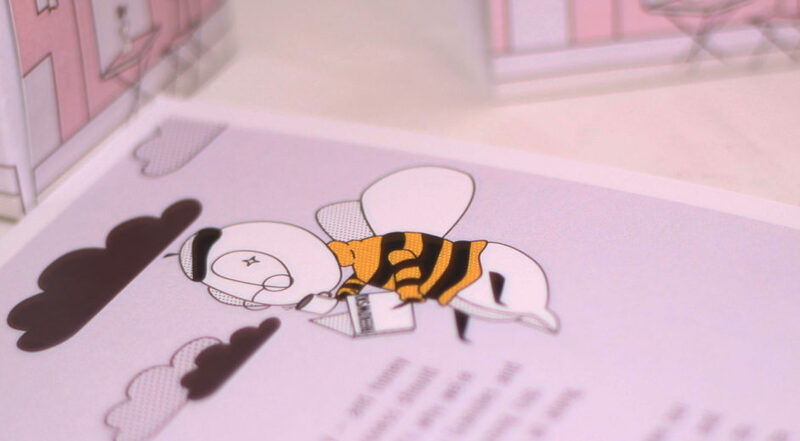 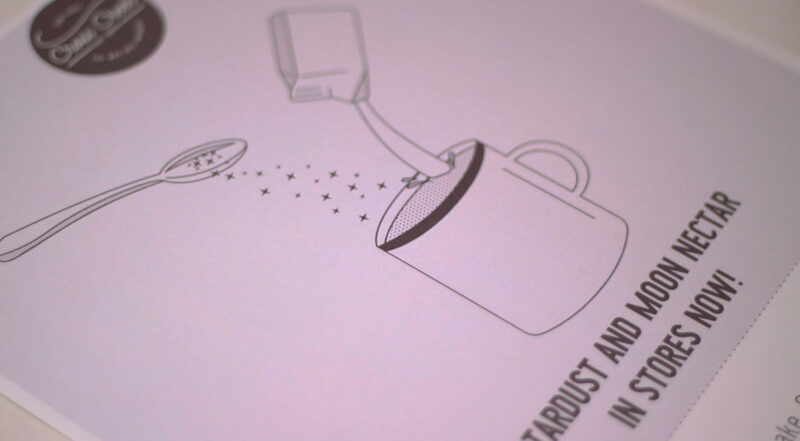 In doing so, I conceptualized products that would appeal to coffee drinkers more, which is how I arrived at Stardust Honey Granules and Moon Nectar Honey Cream.